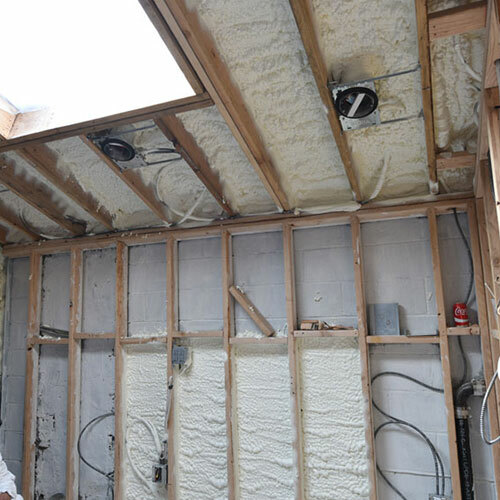 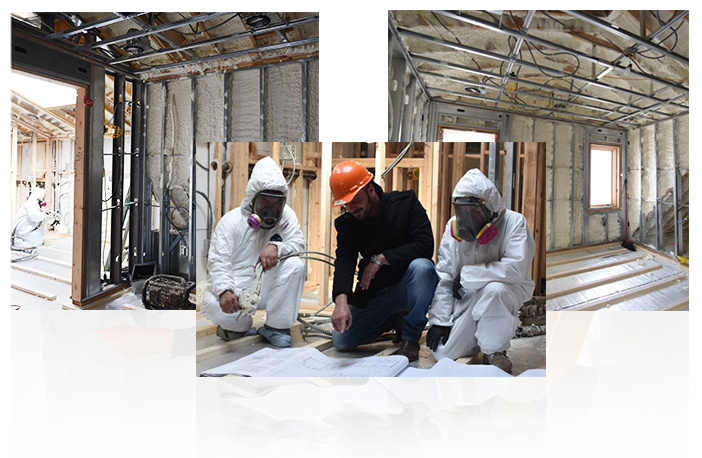 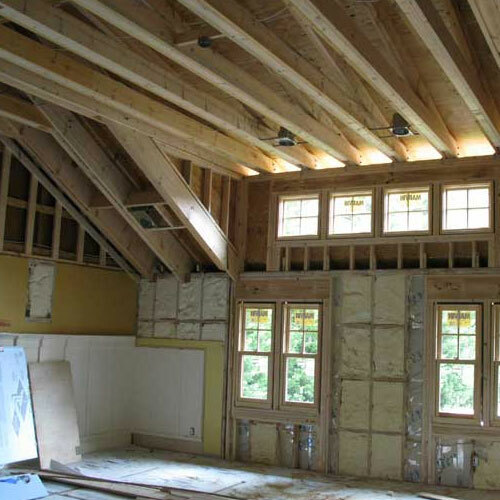 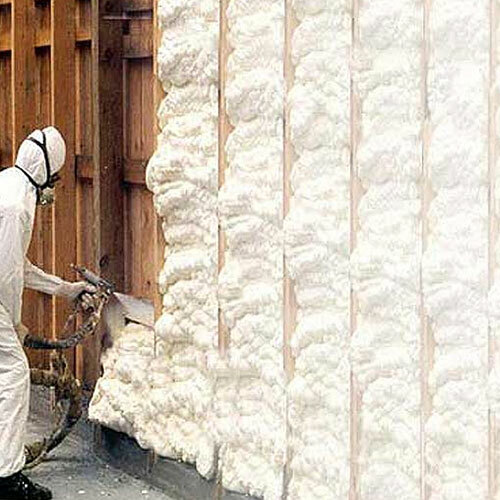 At Foam Insulation Solution we have built a reputation as a premier foam insulation contractor in Tribeca Manhattan. 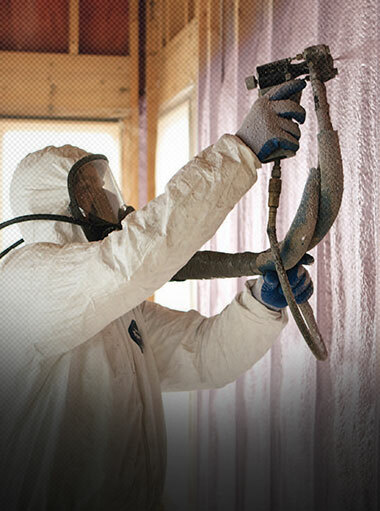 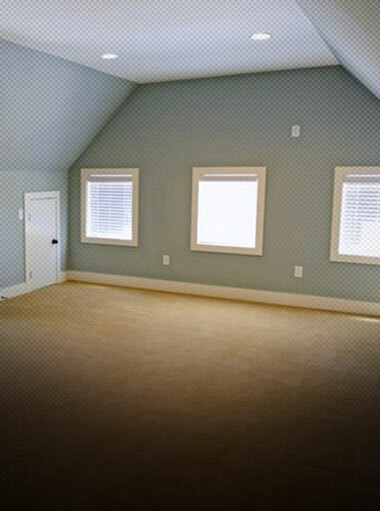 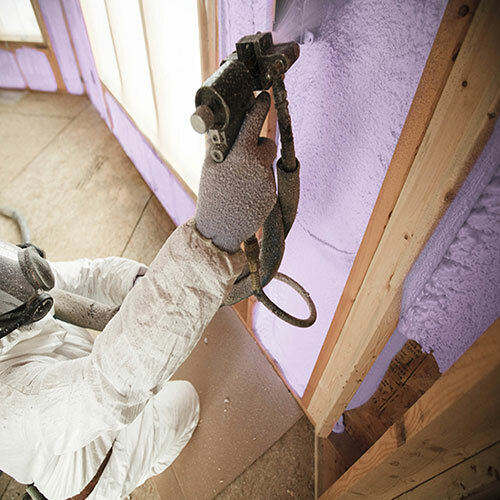 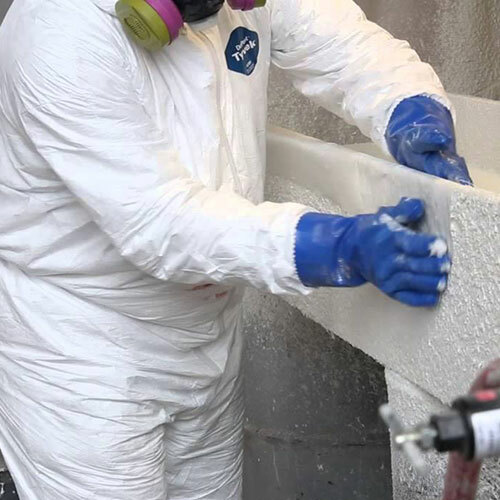 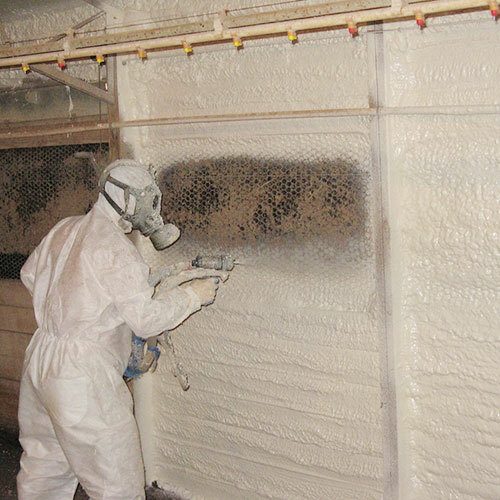 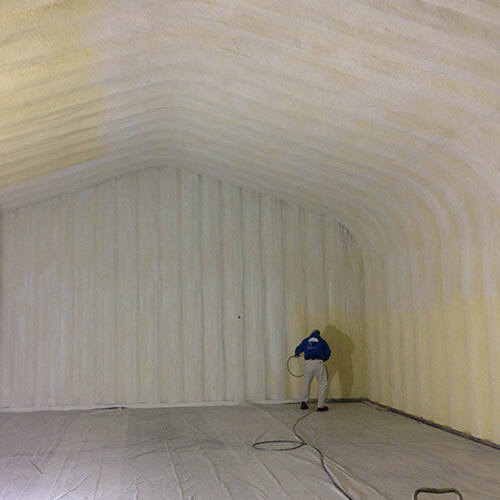 You can depend on us for fast service, work of the highest quality, and industry-leading spray foam products. 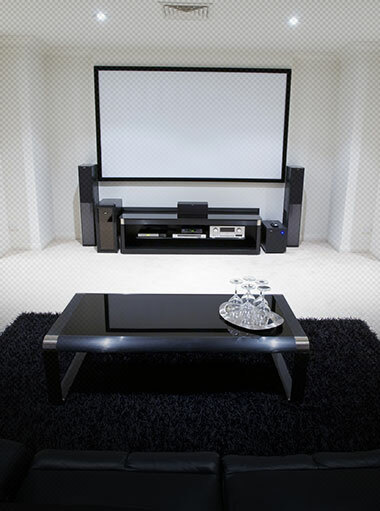 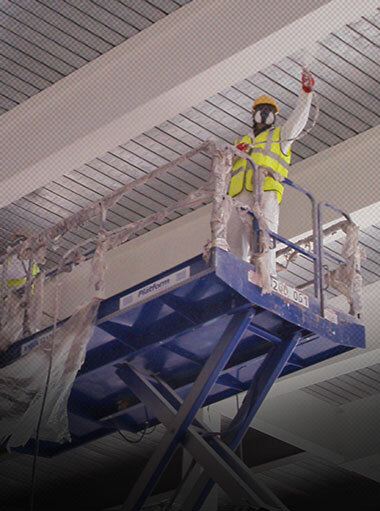 We work closely with each of our clients to ensure that you are 100% satisfied with every aspect of the job. 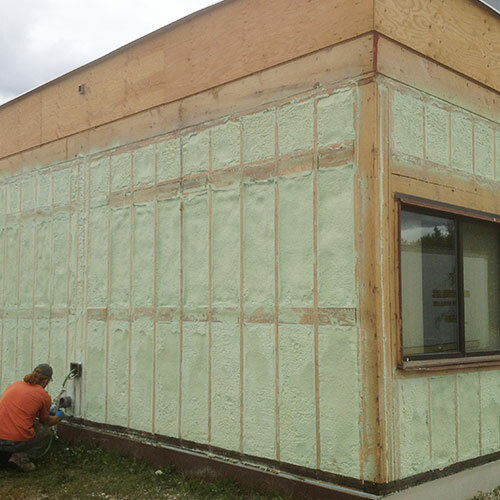 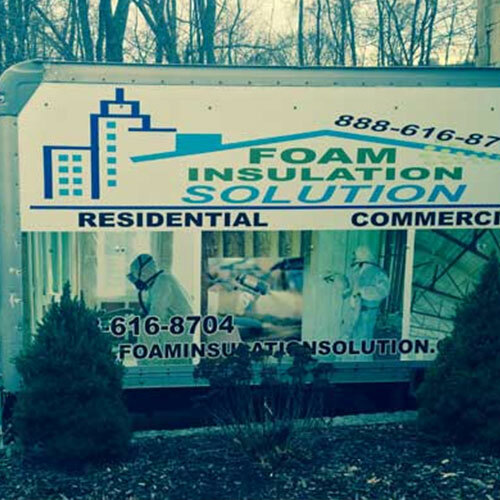 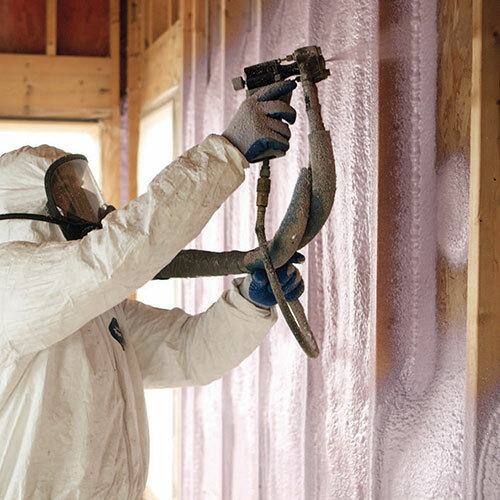 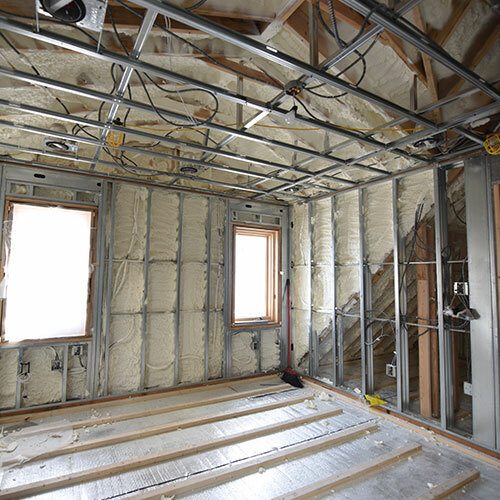 Contact us today and let us show you all the benefits of foam insulation for your home or business. 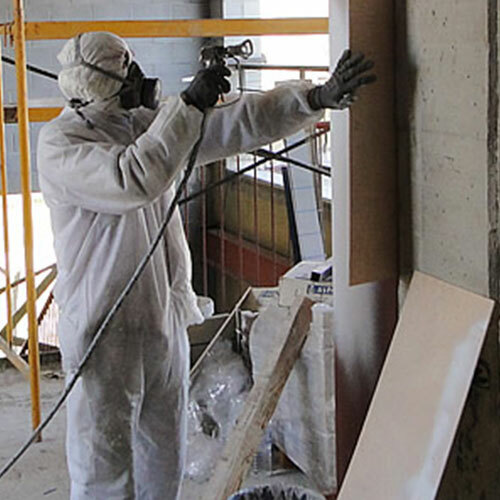 Do you own a building in the Tribeca Manhattan area that is regularly inspected? 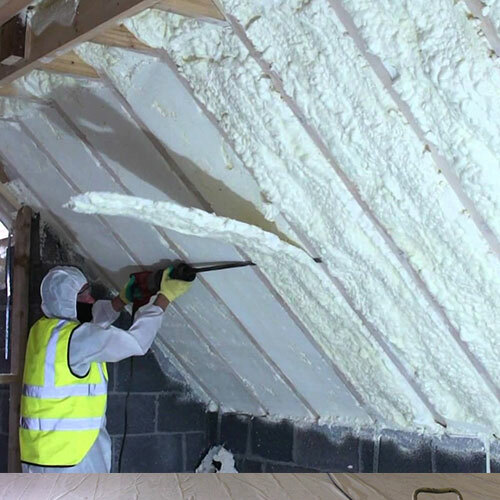 If so, you can't purchase cheap products to insulate your property. 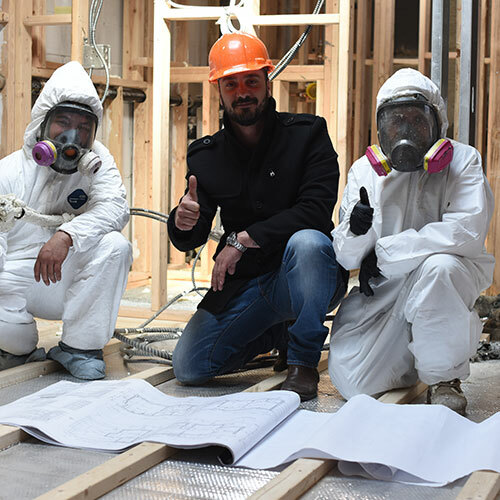 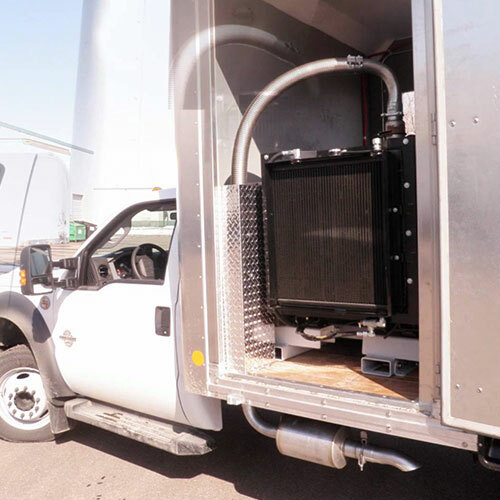 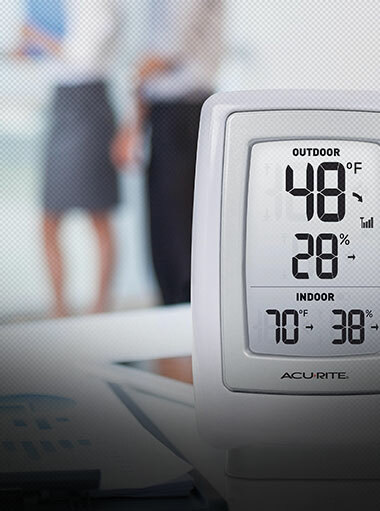 Most inspections include fire, water, sound, and weather assessment that will determine the overall habitability of your business. 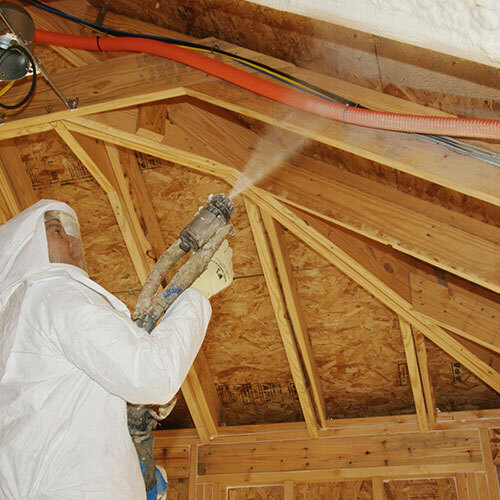 Spray foam offers protection for all of these. 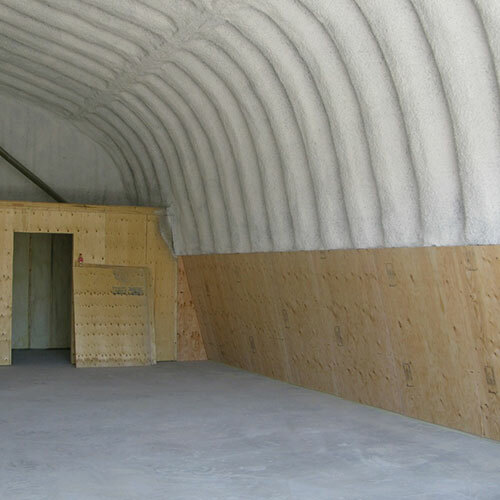 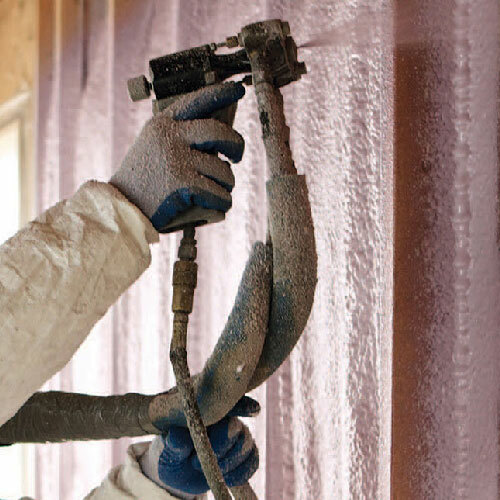 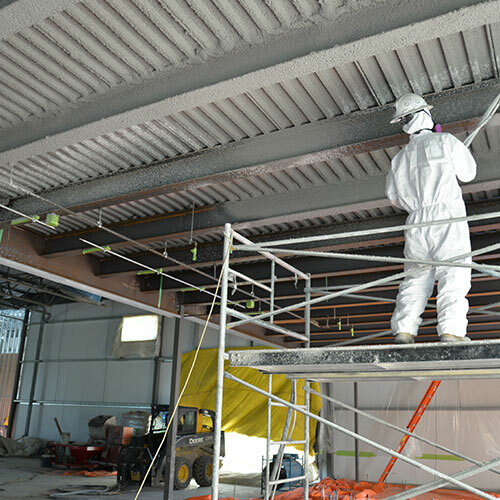 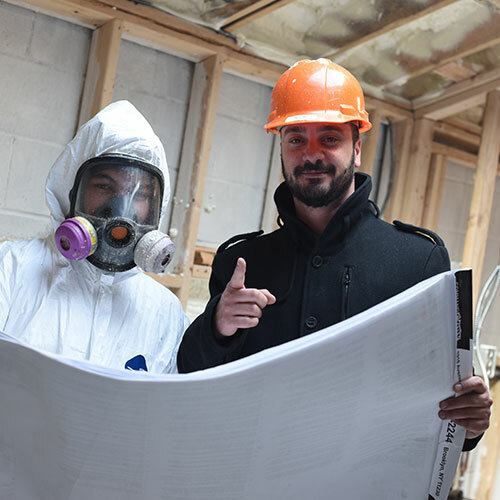 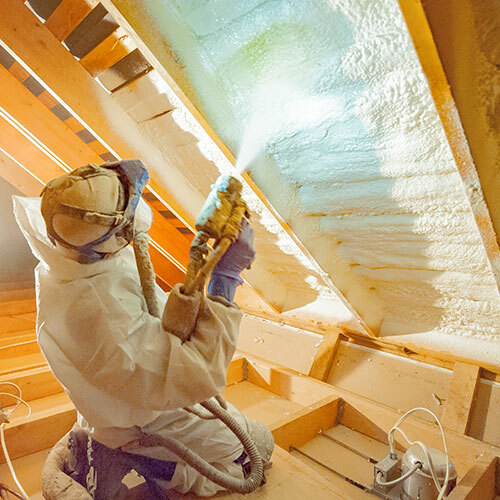 In larger commercial properties spray foam is used for sound proofing, spray applied fireproofing, steel beam insulation, and water proofing. 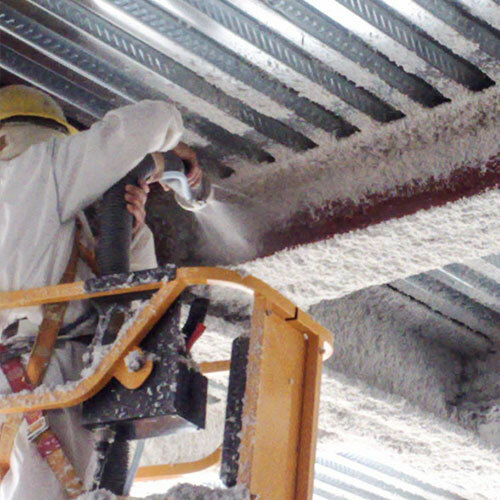 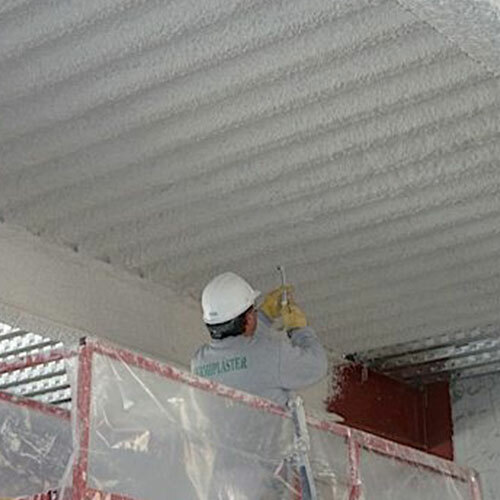 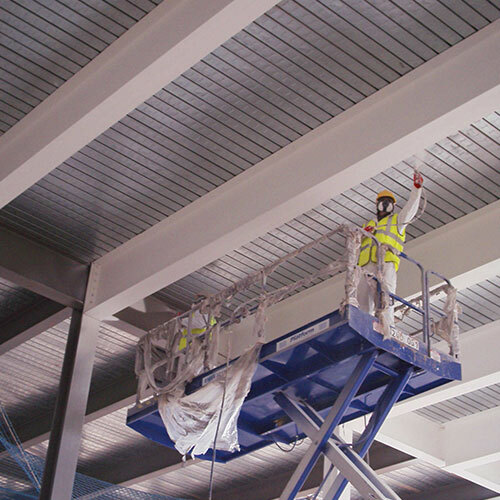 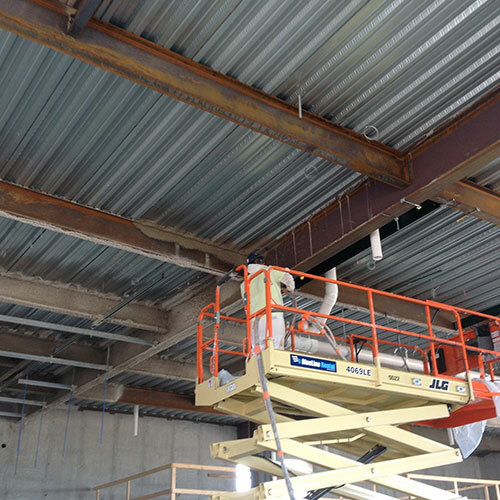 It is perfect for fireproofing almost any area of the building.